BIOFACH stands for organic tradition and innovation. It connects the entire sector, from pioneers to newcomers. The annual BIOFACH exhibition is the world’s leading trade fair for natural personal care and organic food. The heart of this industry will once again be beating in Nuremberg, Germany. 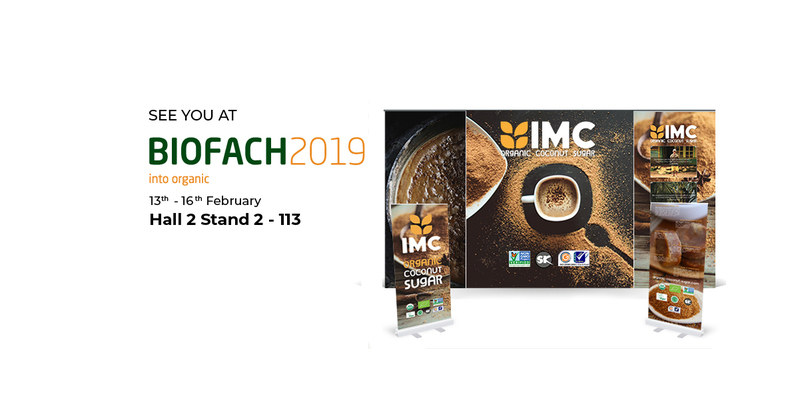 The next BIOFACH exhibition is scheduled for 13-16 February 2019, it will once again welcome an expected 2900 exhibitors at more than 120 individual sessions in this 30th round of BIOFACH. Approximately 50,000 trade visitors can look forward to an unrivalled product display, inspiring innovations, numerous trends in food and other product lines and a range of networking opportunities. It’s a 360-degree perspective on all things organic. PT. Integral Mulia Cipta will once again participate in BIOFACH exhibition. 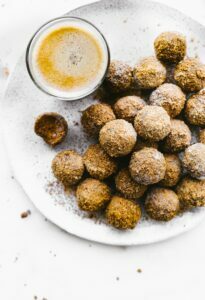 As a reliable coconut sugar supplier, this is our fourth year participating in BIOFACH. 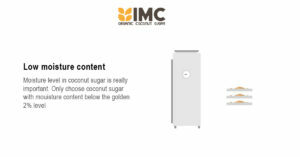 We will be more than happy to share about organic coconut sugar to all of you. Subscribe to our mailing list at www.organic-coconut-sugar.com and say hi to us at Nuremberg exhibition center, hall 2 booth 2-113.